The original 4-point wheelchair securement system, QRT-1 Series retractors defined the way passenger safety devices are designed and tested. 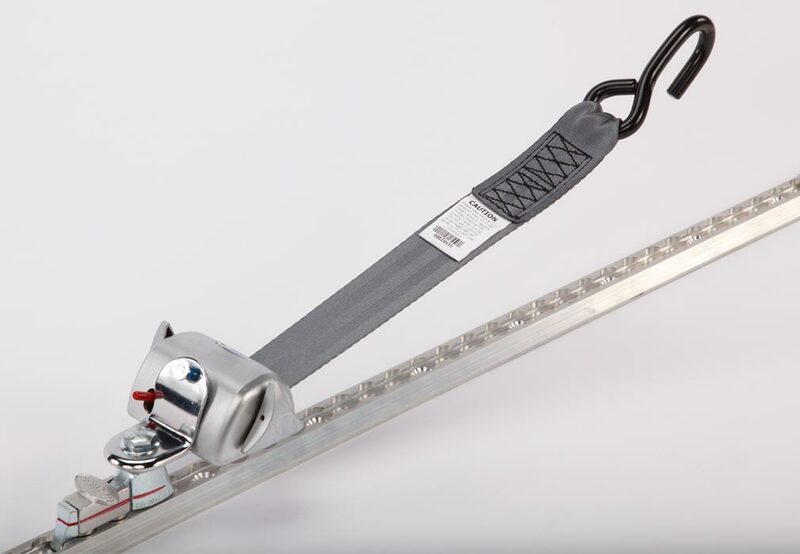 With a range of 3 different options to fit every need and every budget, the QRT-1 Series of retractors offer easy to use, effective 4-Point securement of wheelchairs for virtually any vehicle application. SEMI-AUTOMATIC retractor that meets all industry standards and specifications. SELF-LOCKING and TENSIONING retractor with ergonomic housing and dual tensioning knobs. FULLY AUTOMATIC, premium knobless retractor that allows for one-handed operation. QRT Standard, Deluxe and Max retractors make securing wheelchair passengers easier than ever before. QRT MAX & QRT Deluxe: 3 years* limited warranty coverage. QRT Standard: 2 years* limited warranty coverage. 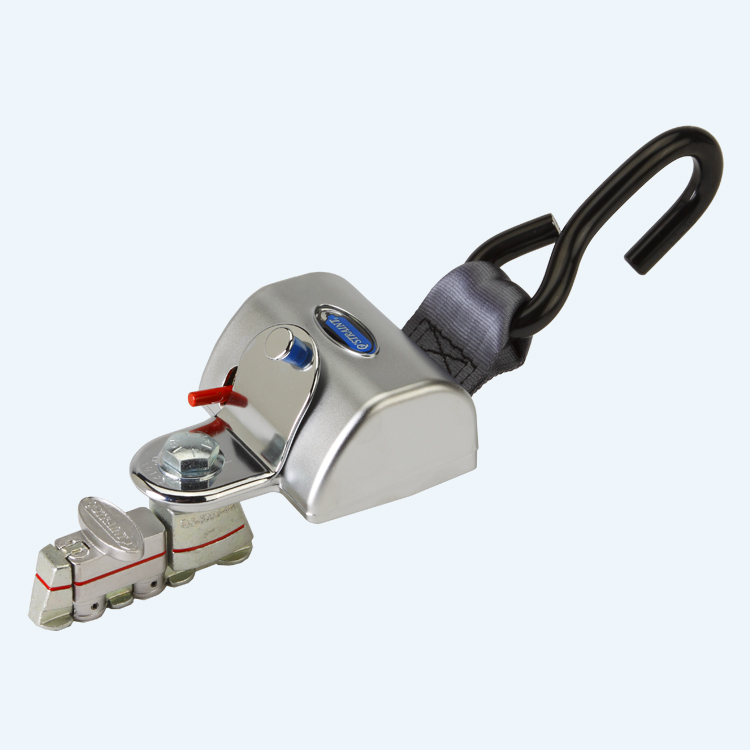 Floor anchorages allow QRT retractors to be directly mounted to the vehicle floor, seat legs or barriers. 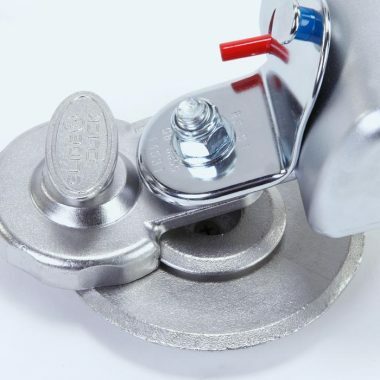 For applications that use L-Track or L-Pocket anchorages, QRT Series retractor kits include our patented Positive Lock Indicator (PLI) that clearly indicates when the fitting is locked in the anchorage. For applications that use Slide ‘N Click anchorages, QRT Series retractor kits feature a single-bolt SNC assembly and plunger that features a full 360º rotation, eliminating anchorage alignment guesswork. 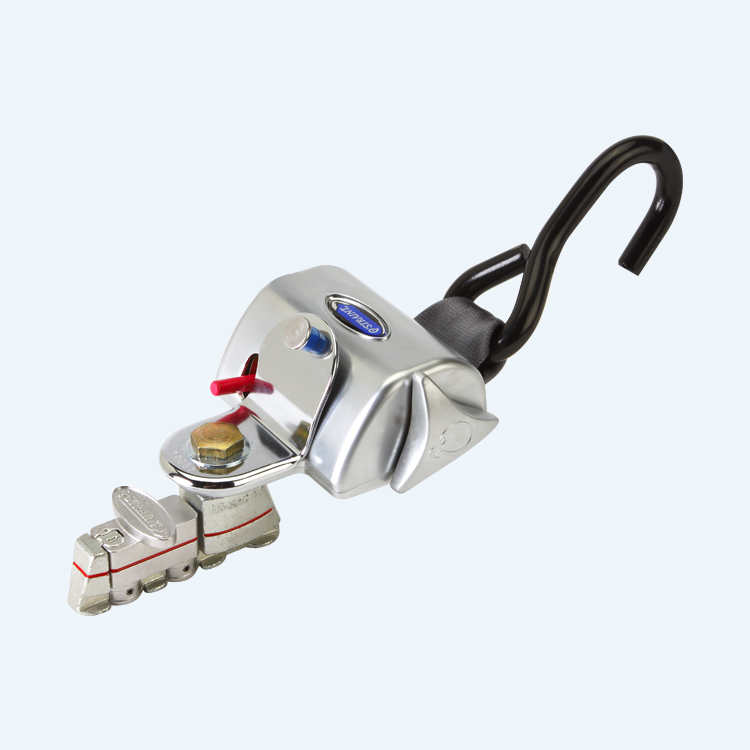 QRT Standard is a cost-effective semi-automatic retractor system with a single tensioning knob that meets all specifications. 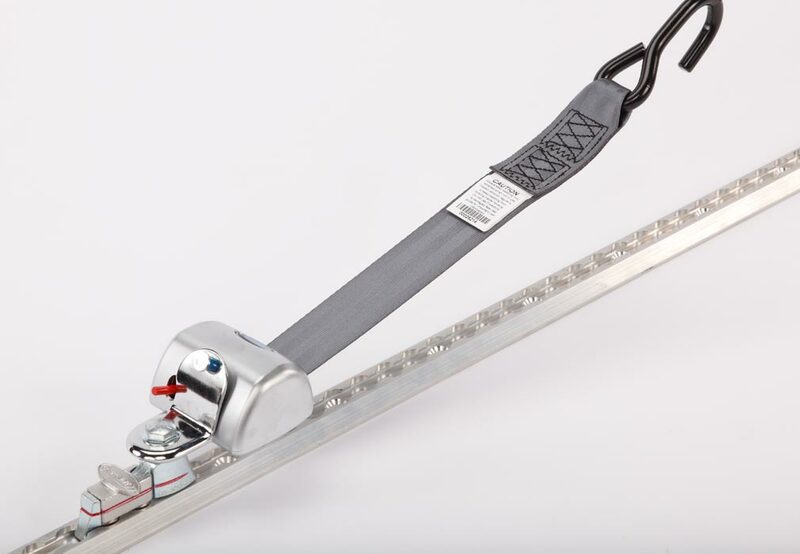 QRT Deluxe is the world-class original self-locking and self-tensioning retractable system. 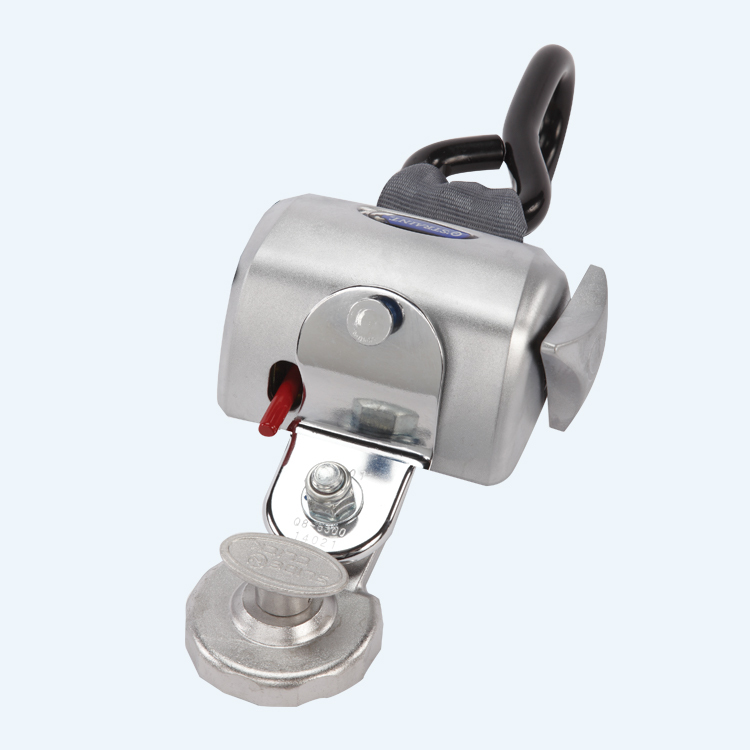 Dual tightening knobs allow for fine manual tensioning, if required. QRT Max is a fully automatic retractor that allows easy one-handed hookup of wheelchairs and scooters. 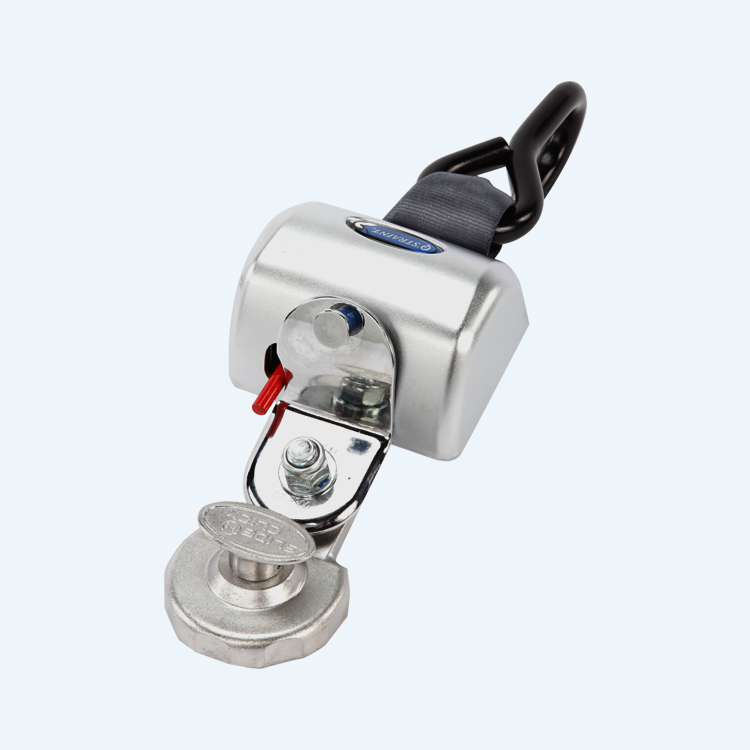 Retractors automatically take up slack to ensure wheelchair passenger is always secured. Manual tensioning is optional and only used as needed. Reduced overall retractor length leaves more room for wheelchairs and scooters. For L-Track and L-Pocket applications, the patented PLI feature clearly indicates when fitting is locked in anchorage. 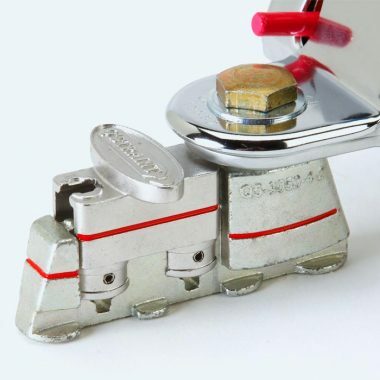 For Slide ‘N Click anchorages, the SNC 360º assembly eliminates alignment guesswork. 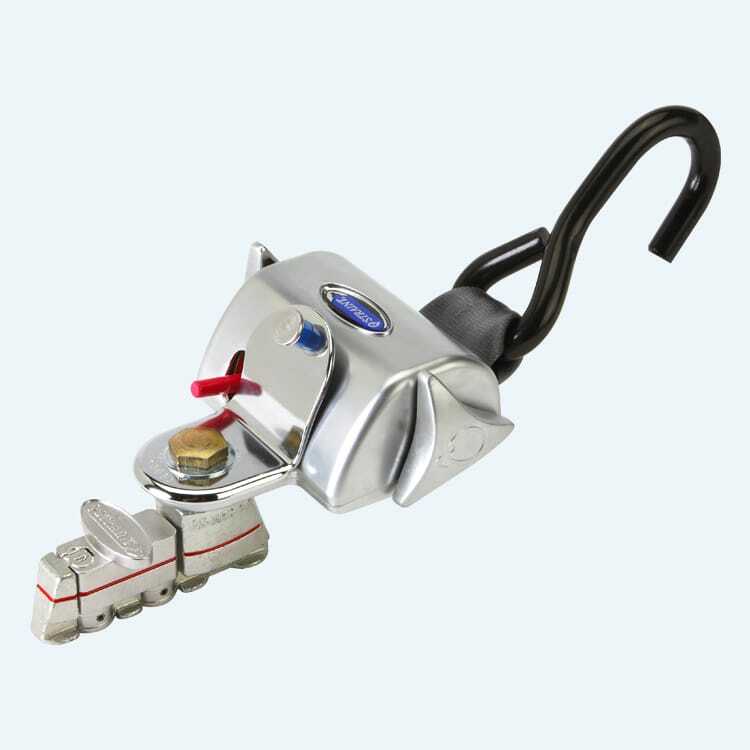 Single, fully automatic QRT Deluxe retractor (dual knobs) mounted with L-Track fitting. 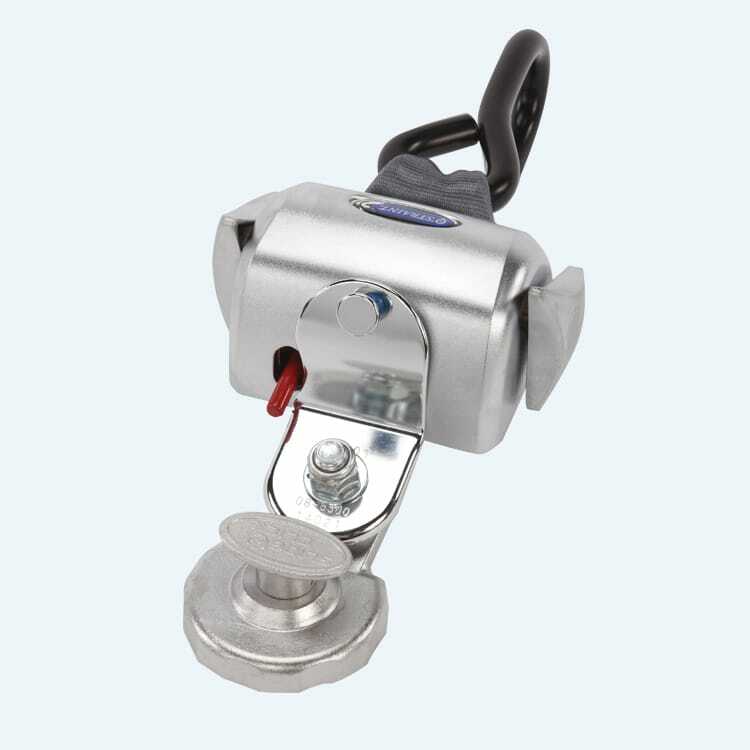 Single, fully automatic QRT Deluxe retractor (dual knobs) mounted with Slide 'N Click fitting.